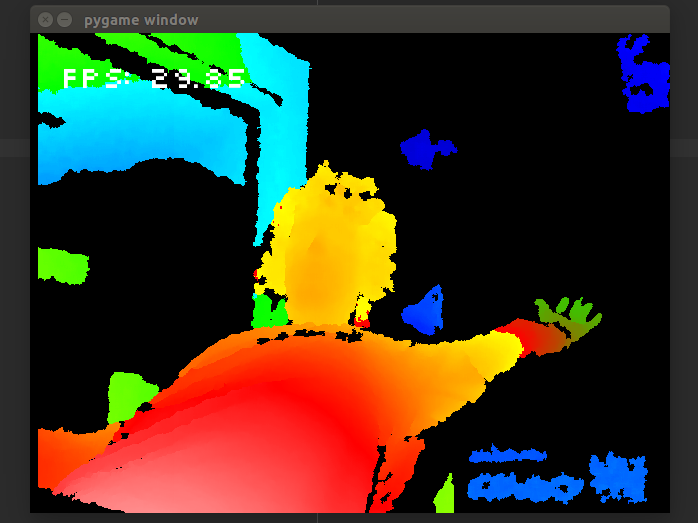 libfreenect is a useful tool for reading the output of a Kinect camera. It offers some sample programs that will display the output of the camera along with its depth readings. If you want to use the python bindings though, viewing the depth reading in the same way as the example program is not possible and requires extra coding. In this post I will supply code that does this in a performant manner. Follow the instructions in the repo to install the library.